For men, whose protein source was animal-based had a 23 per cent higher risk of death. A new study has found that the diet rich in animal protein and meat is not a good choice for health. The study, which was published in the ‘American Journal of Clinical Nutrition’, pointed that men who preferred animal protein over a plant-based diet suffered from a greater risk of death followed for 20 years than men having a more balanced diet. 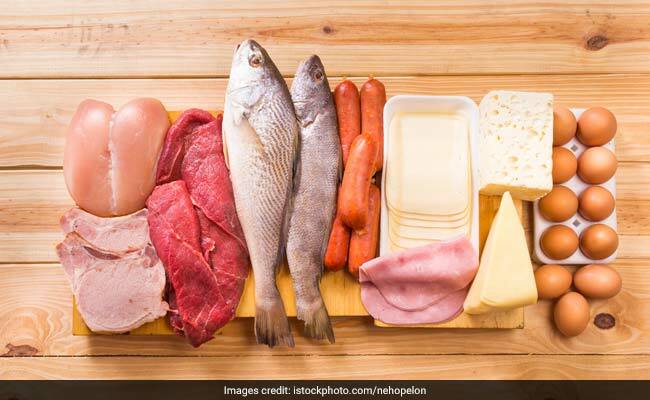 “However, these findings should not be generalized to older people who are at a greater risk of malnutrition and whose intake of protein often remains below the recommended amount,” Heli Virtanen.